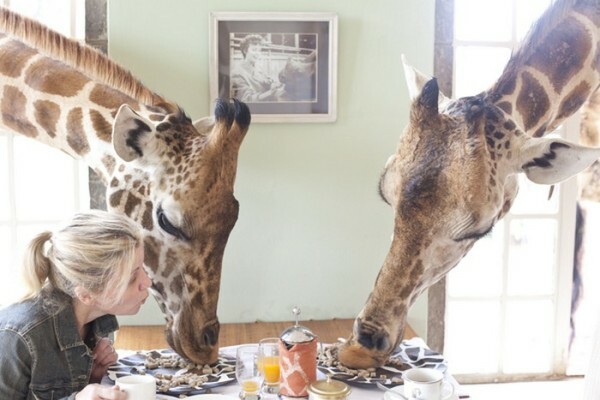 Living with eight giraffes may seem uncommon for some of us weary travelers, but for the guests at Giraffe Manor hotel in Nairobi, Kenya, sharing breakfast with these pretty creatures is as natural as it gets. 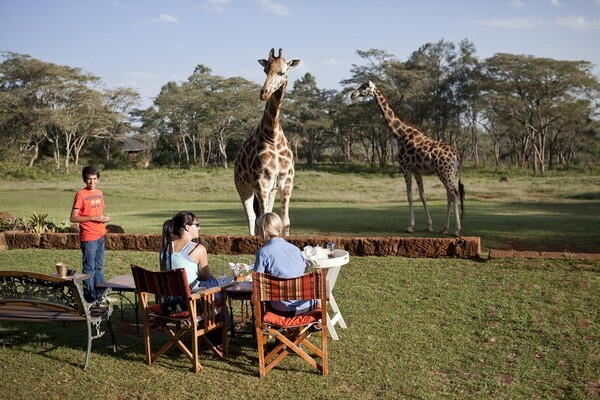 This interaction left us speechless and we marked the experience as a “must” on our long list of places to visit. 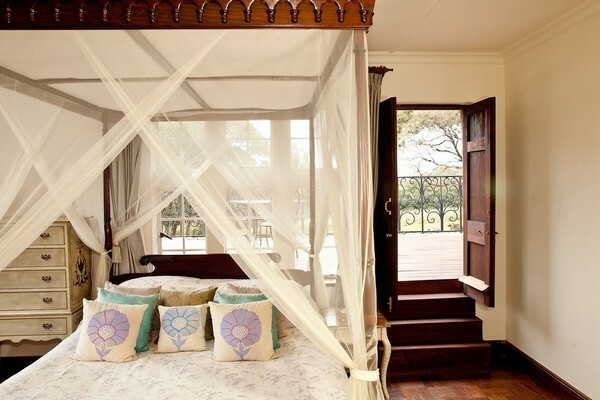 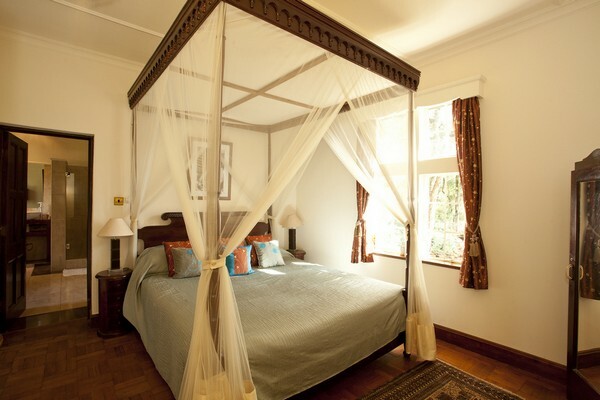 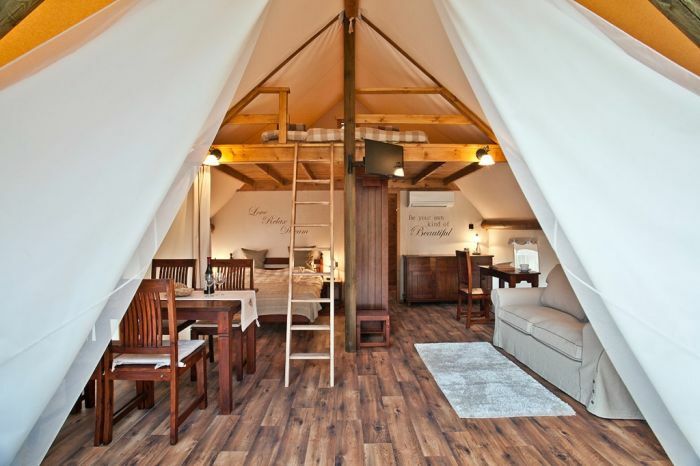 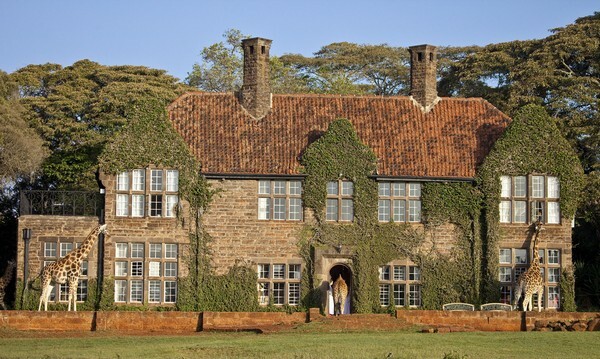 One of the main positive features of Giraffe Manor is the building itself, dating back to the 1930s and showcasing an architecture reminiscent of the early days of Europeans in East Africa. 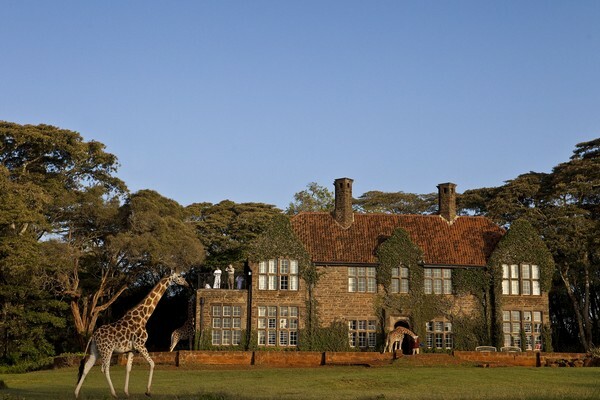 The lovely refuge is also home of owners Jock and Betty Leslie-Melville, whose lifelong ambition is the preservation of this threatened species of giraffes. 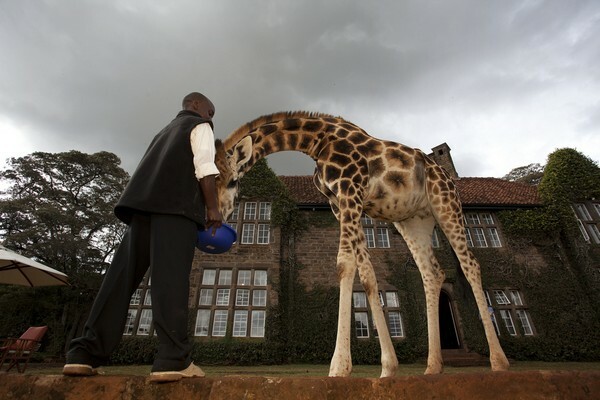 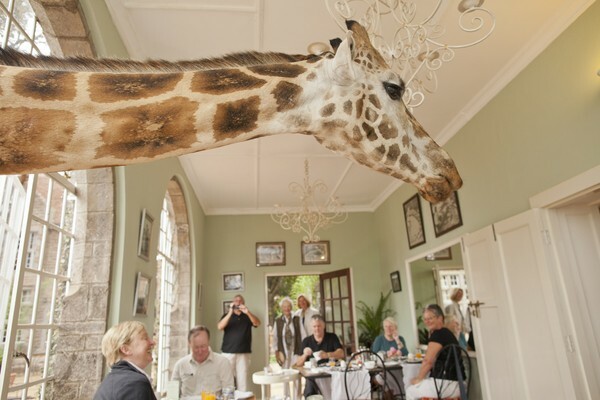 A business with a twist popped up in their minds, which currently allows guests to share their meals in an unconventional manner, with highly unconventional friends: “Whilst the building itself resonates with the past, very much present is the herd of eight resident Rothschild giraffes who tend to visit the Manor in the mornings and evenings to greet guests and sniff out some snacks before venturing out into their sanctuary of 140 acres”, explained the hotel owners.